SKU: SKU-KFCCAK1 Category: Kids Cakes. 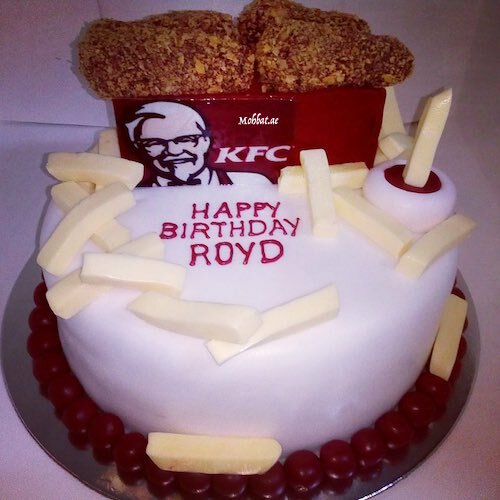 Tags: Birthday cake for him, KFC Cake, KFC Cake designs, KFC Cake in UAE, Kids birthday cake, kIDS CAKE IDEAS. Flavours can be selected – Chocolate, Vanilla, vancho, Red Velvet, Butterscotch, Pineapple, Strawberry, Mango.